Recently, the Singapore Haze is getting quite bad, crossing the 200 PSI Mark on several occasions. 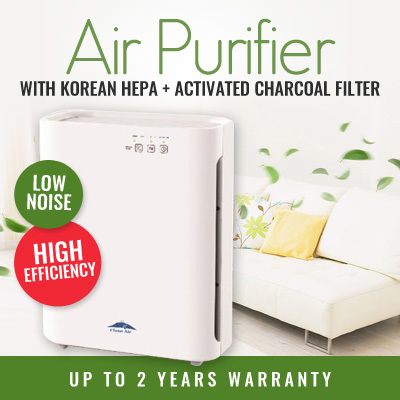 Do consider purchasing a Air Purifier, or some N95 Masks, as the haze problem is probably staying for at least a month. 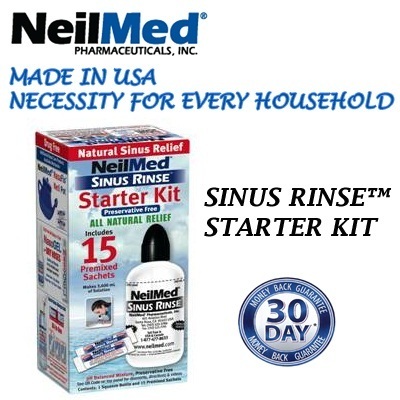 Personally, I use Nasal Irrigation (Neilmed Sinus Rinse), which has tremendously helped my nose during this haze period. It can help clear out dust and mucus trapped in the nose. [S$19.90]Haze Prevention~ Nasal Rinse™- Flush out mucous~germs~bacteria~and dirt internally. Clear blocked nose and very soothing. Previously, we proved that any subgroup of index 2 is normal. It turns out that there is a generalisation of this theorem. Let be the smallest prime divisor of a group . Then, any subgroup of index is normal in . Proof: Let be a subgroup of of index . 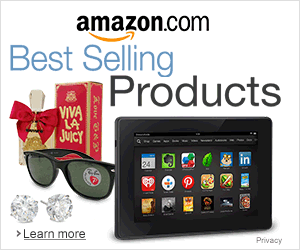 Let act on the left cosets of by left multiplication: , . This group action induces a group homomorphism . Let . If , then for all . In particular when g=1, xH=H, i.e. . Thus . In particular, , since is a normal subgroup of . We have . Thus . Also note that . Note that since . Let be a prime divisor of . Then since . Also, . Since is the smallest prime divisor of , . Therefore, , i.e. .
Then , i.e. H=K. Thus, H is normal in G.
This entry was posted in Algebra and tagged Algebra, haze, Math. Bookmark the permalink. I’m shocked to hear how bad the haze has gotten. Yeah, it is pretty bad, my lungs hurt after breathing in the air.